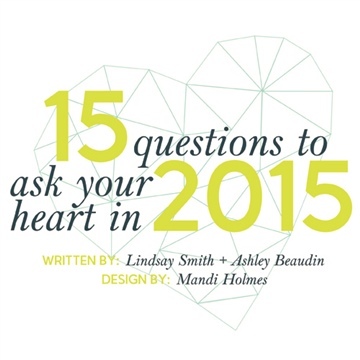 A workbook to prepare your heart and soul to conquer the new year and seize 2015. One of the biggest tools we feel we can give you to change the world is changing your world; all that stuff that goes on deep inside in the core of who you are. See when you are thriving, owning your greatness and walking in your potential in every area of life, it literally just makes you more of a strategic weapon to change nations. This is about opening up your heart and receiving so that you can pour out bigger and better in 2015. This is about knowing where you’ve been and where you want to go so that goals won’t stay goals, but will transition into reality. This is about giving yourself permission to walk in your dreams, own your fire and give one hell of a yes to your greatness.